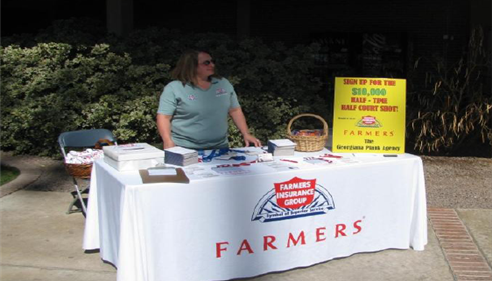 As your local Farmers® agent in Tucson, AZ, the Plank agency has been serving the Northwest Tucson and surrounding area since 1986. We are proud to be a family owned and operated agency and our knowledge of the surrounding area allows us to provide the best service for our clients. 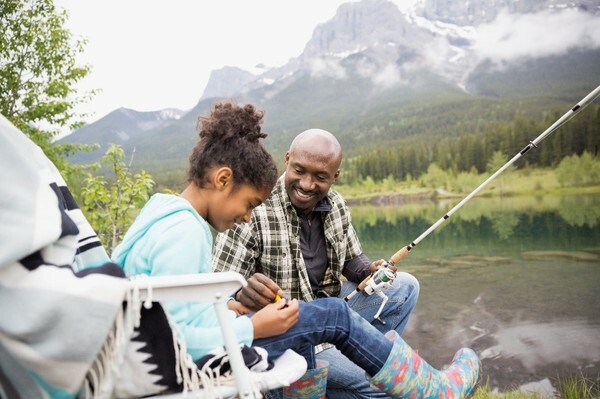 We are committed to helping you understand your coverage options as well as reducing any gaps in your family's or business' plan. 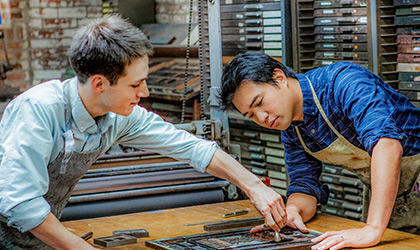 We offer products such as: Auto, Home, Life, Small Business and more. We can also be reached at 1-800-774-8362. 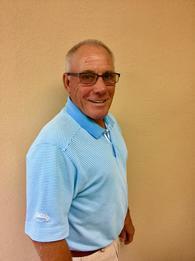 Give me a call at (520) 888-9747 and I'll be happy to answer any questions you might have. 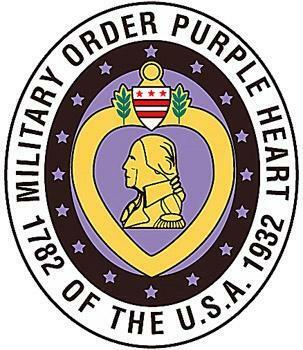 We are proud to be a sponsor of the Purple Heart Golf Classic and volunteering our time to this great cause! Fast, efficient, super friendly service bu Cassie. Lived how she guided & took care if everything!! 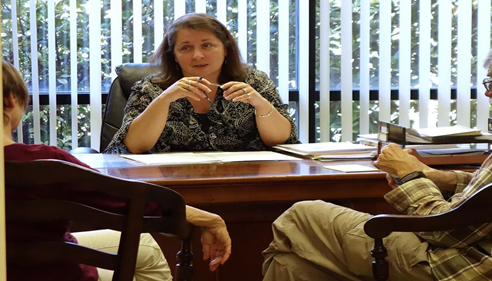 Georgiana Plank was very thorough, explaining issues that previous agents hadn't discussed adequately. Changes we made to our coverage more closely aligned to our needs, and actually saved us a little bit of money. You guys are awesome! 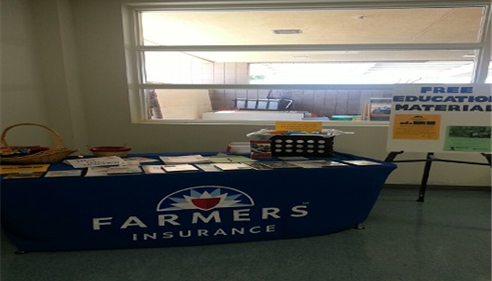 Finding such capable, professional and friendly folks to take care of our insurance needs has been great. You guys are incredibly thorough, informative but also don't oversell... and you do all that by building great personal relationships. 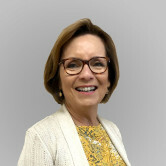 We look forward to working with you for years to come! Thanks again! 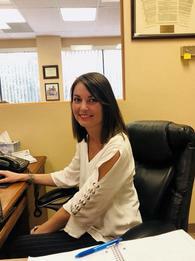 Alyssa was a great help in coordinating our insurance changes and needs as we made the move between our home in Tucson and our new home in Phoenix. Cassie was very thorough in goin over our plans. Pointed out the difference of coverage from our previous insurance agency. 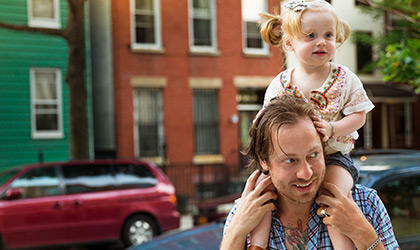 Better coverage, and lower prices. A great asset to your company. The Plank Agency offers our annual policy reviews locally in Tucson,AZ! 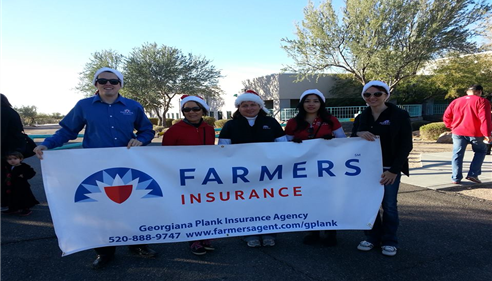 The Plank agency at the 2013 Oro Valley, AZ Holiday Parade! 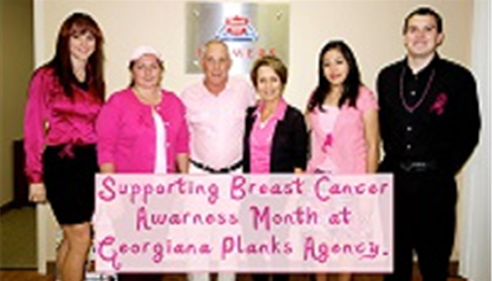 The Plank Agency supporting Breast Cancer Awareness Month at our Tucson office! 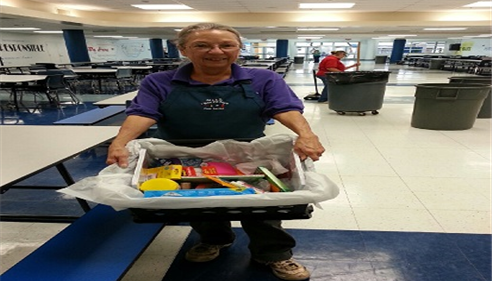 A teacher from Tortolita MS in enters the drawing for a "classroom crate"! 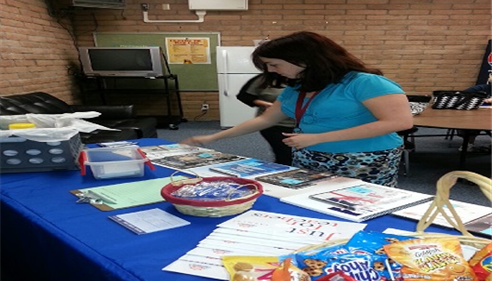 Our agency provides free educational material to teachers across Tucson, AZ! Congrats to the winner of the "Classroom Crate" drawing at Marana High School! 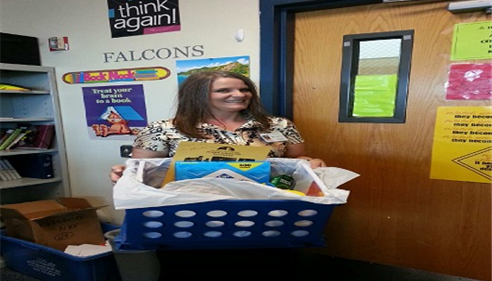 Congrats to the winner of the "Classroom Crate" Drawing at Marana Middle School! 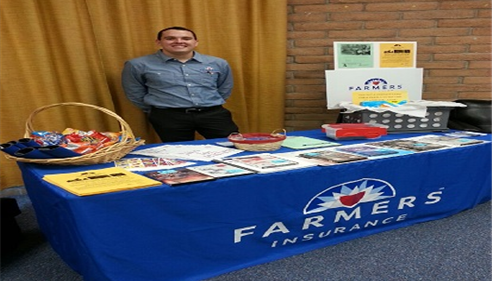 Tyler, our senior marketer, supporting the teachers of Tortolita Middle School! 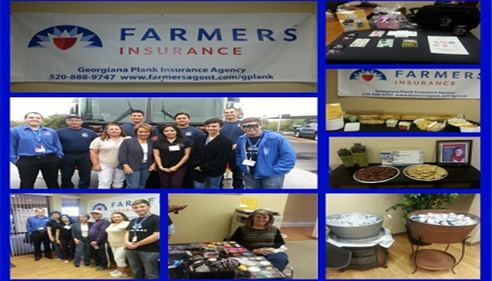 2013 Teacher Appreciation Day at the Plank Agency! Our agent Michele supporting U of A basketball in Tucson! 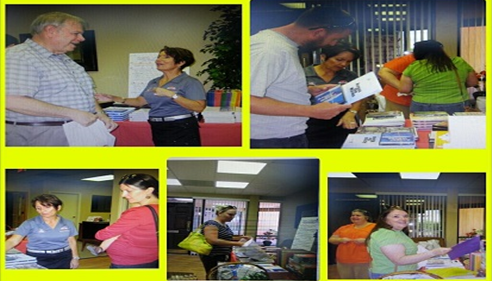 2014 Customer Appreciation Day at our office in Tucson! 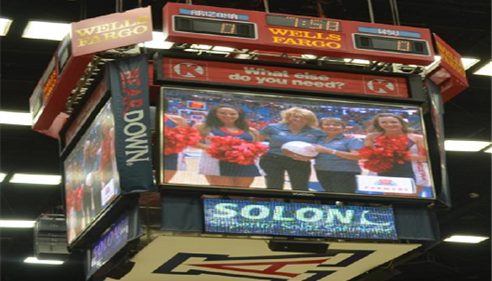 Georgiana was recognized on the big screen at the McKale Center in Tucson!